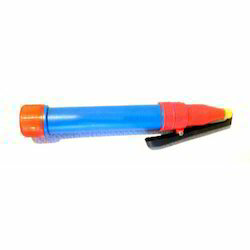 We are a leading Manufacturer of rangoli-kit, ratna rangoli pen, rangoli kit, dual use rangoli pen, rangoli multi colour powder and 5-in-1 rangoli kit from Delhi, India. 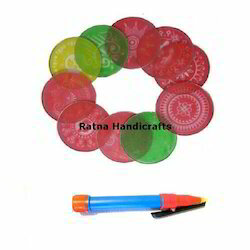 Ratna Rangoli Kit for making decorative Rangoli (Kollam) The pack includes fine mineral dust colors, Pen for outline and 2 fillers for making the filling of colors even. 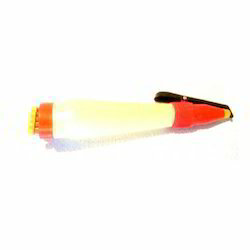 Exclusive range of Ratna Rangoli Pen for making Rangoli/ Kollam at all times. The Item is designed for unique outlining of Rangoli patterns. 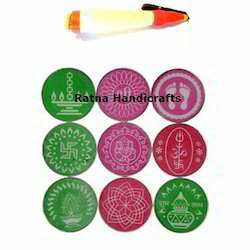 Rangoli it for all occassions. 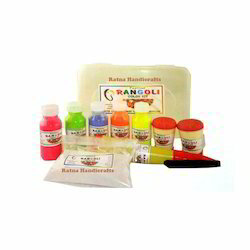 The material in the kit can be used for making beautiful rangoli anywhere without much hassles. 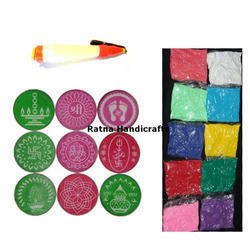 We are presenting Designer Diwali Plastic Rangoli to the our clients. We have many shapes and sizes in this section of Rangoli. 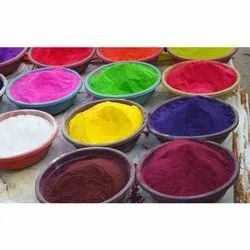 we offering a wide range of Rangoli Multi Colour Powder. 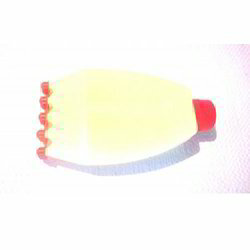 The packings are customizable depending on bulk orders.